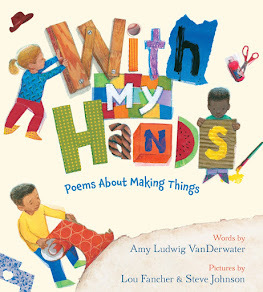 The Poem Farm: Day 23 - National Poetry Month 2015 - Sing That Poem! 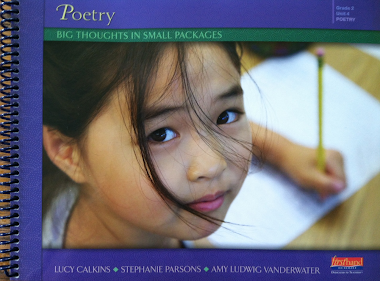 Day 23 - National Poetry Month 2015 - Sing That Poem! Welcome to Day 23 of this Year's Poem Farm Project! Yesterday's poem was Earth Day Song. Here is the tune that goes along with it, below. Did you figure it out? Here are Lindsey Staub's fourth graders from Arcade Elementary in the Pioneer School District in Arcade, NY. They got it! Here are Mandy Robek's second graders from Tyler Run Elementary in Powell, Ohio. They got it! 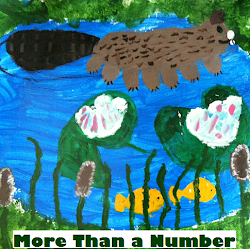 And here you can watch and listen to Stacey Goodman's second grade students from Wealthy Elementary in East Grand Rapids, Michigan. They got it! Thank you, students, for playing along. 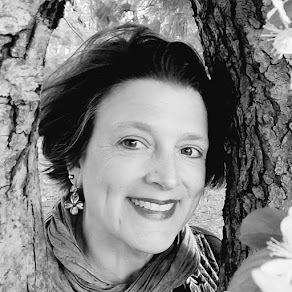 It is fun to play a game across the country like this, and I truly appreciate your voices and feeling as if I am a little part of your classroom communities. and the Wonder ended with the passage you see below. So, that's what was wheeling around in my mind. I am not sure exactly how yesterday's wonder went from polar bear pet to polar bear MOTHER... "Yet, knowing how way leads onto way," (Frost) I am not surprised. To get into the polar bear mood, thinking about the truths of polar bears, I read the pages and looked at the pictures online, especially at Polar Bears International. I had to revise line two which originally said, "She eats a seal each morning" when I read these facts at the SeaWorld website. Today I did draft (this is unusual for me) right at the computer. You can see below how I typed out the numbers of the syllables for each line to help me know how the meter should sound. 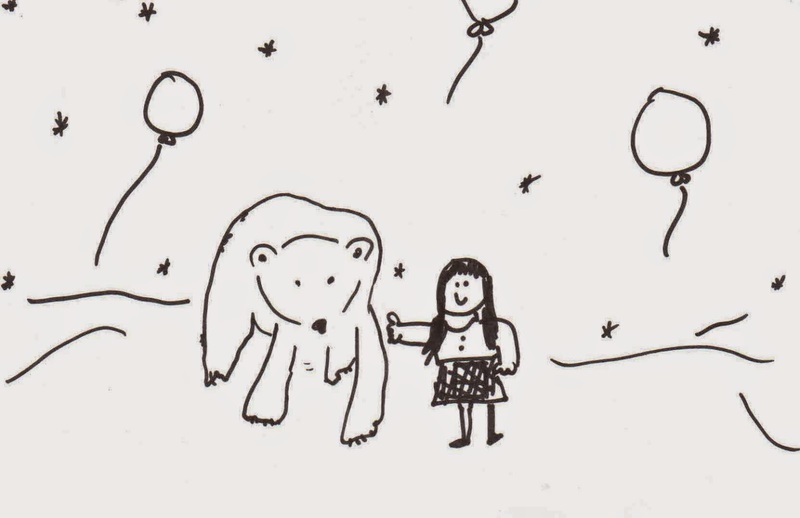 You can also see one of the first ideas I had - about holding a ladybug. I do prefer to draft longhand as ideas usually flow more easily for me with a pen in my hand. I also like to see the evidence of my work. Typing is interesting and fast, but the revisions simply disappear and later I am left to wonder exactly how the poem arrived. We do all have secrets. And no, my mother is really not a polar bear. She is a wonderful, wise, kind woman named Debby with regular sized teeth and pretty hair. 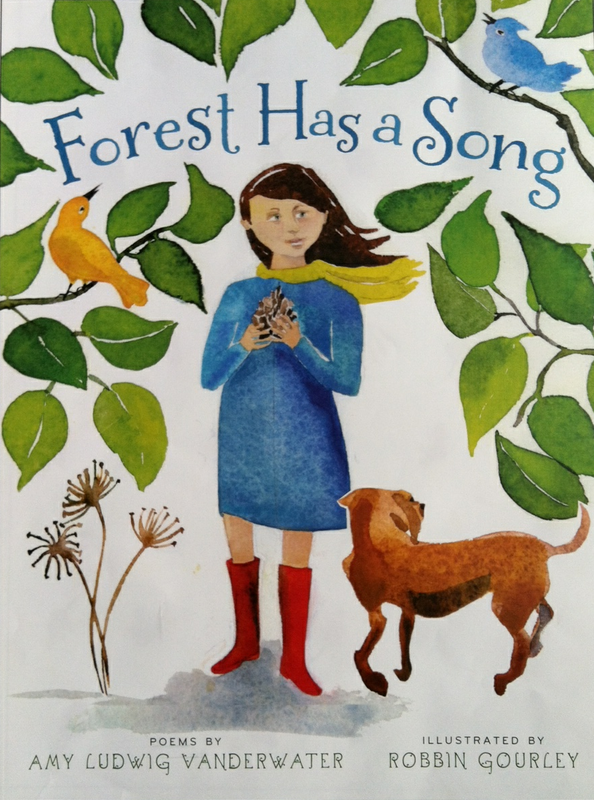 The winner of yesterday's giveaway of my book, FOREST HAS A SONG is An Education in Books. Please drop me an e-mail with your address, and I will mail your book to you! The winners at The Poem Farm Facebook Page giveaway and the Twitter giveaway will be announced in those places. Thank you for sharing our singing and making poetry so much fun. We are thinking about today's poem. We are a little stumped.